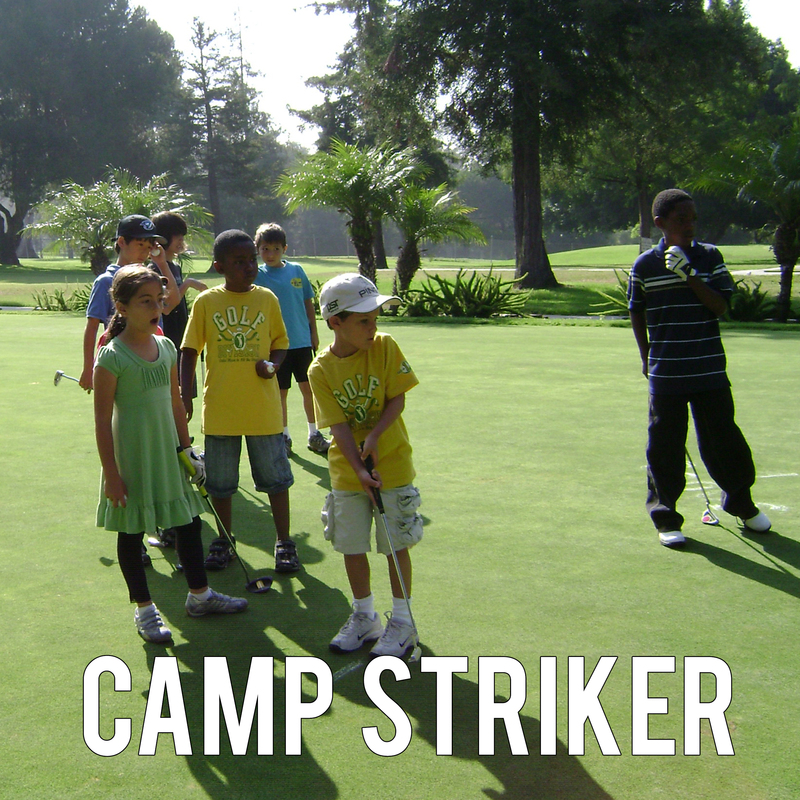 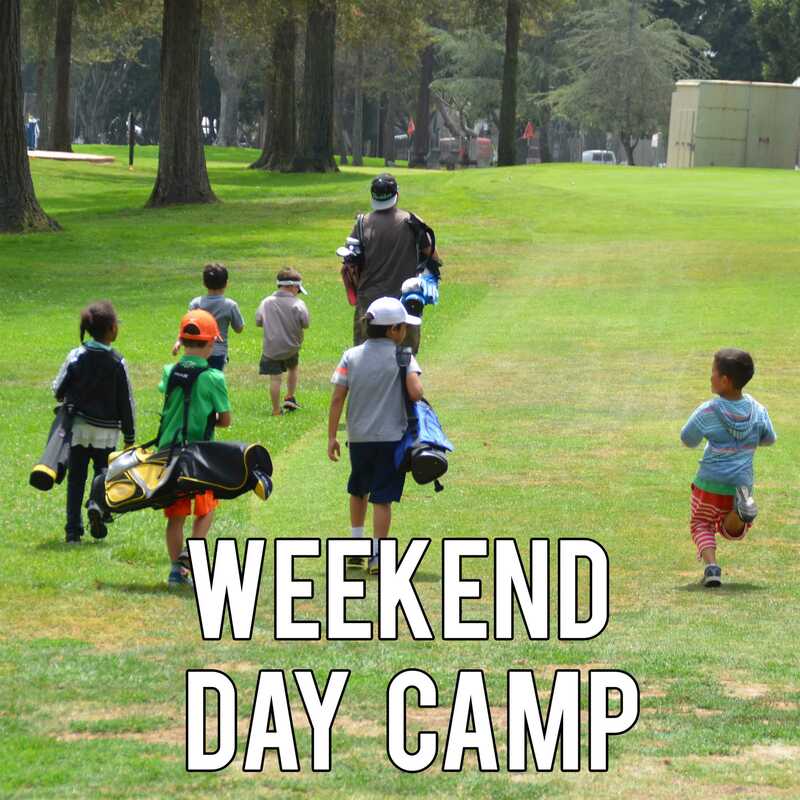 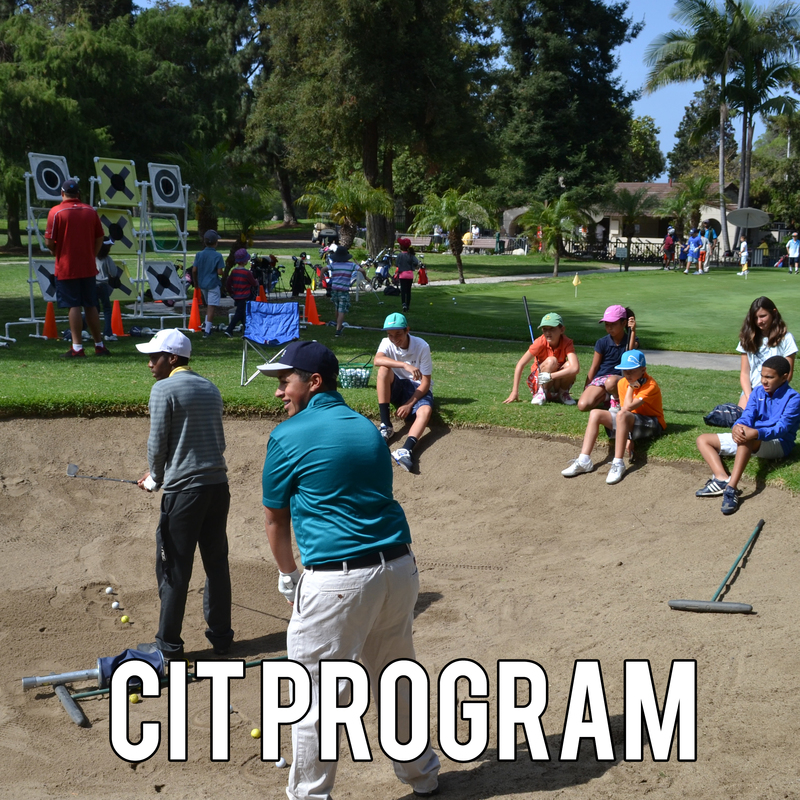 The Rancho Park Golf Academy Junior Golf Camp is designed for junior ages 4-16 during the summer, winter and spring breaks. 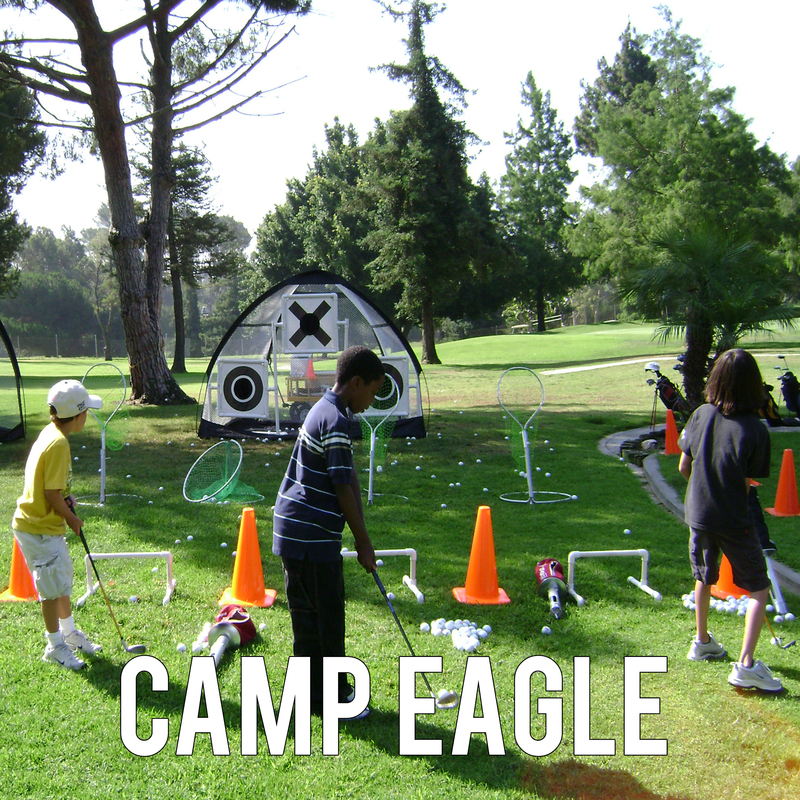 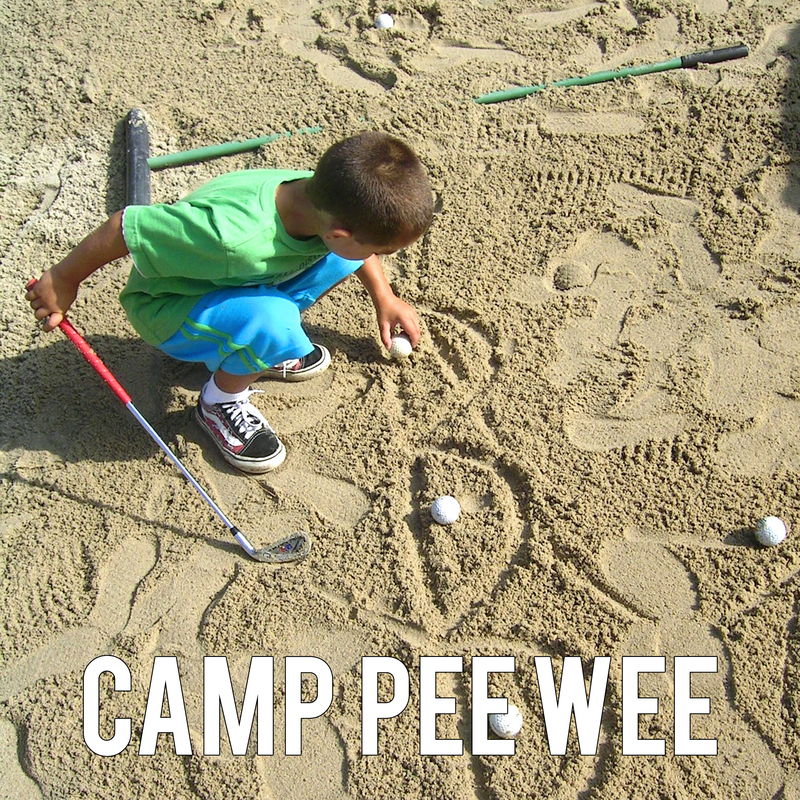 The camp offers a fun and encouraging atmosphere for on-course improvement. 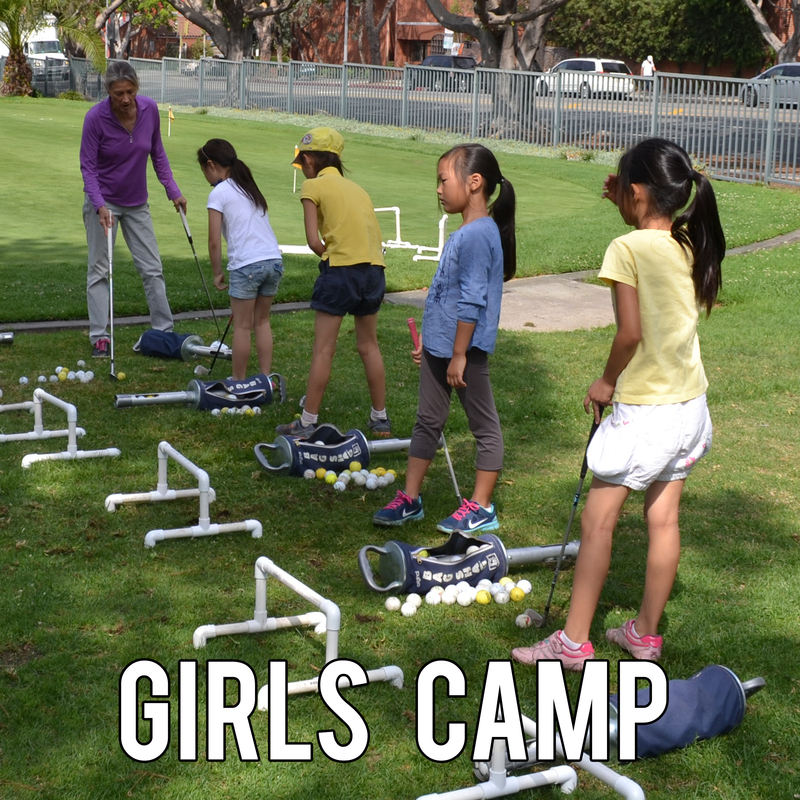 Come and Join our camps for a week or multiple weeks, and have an incredible experience! 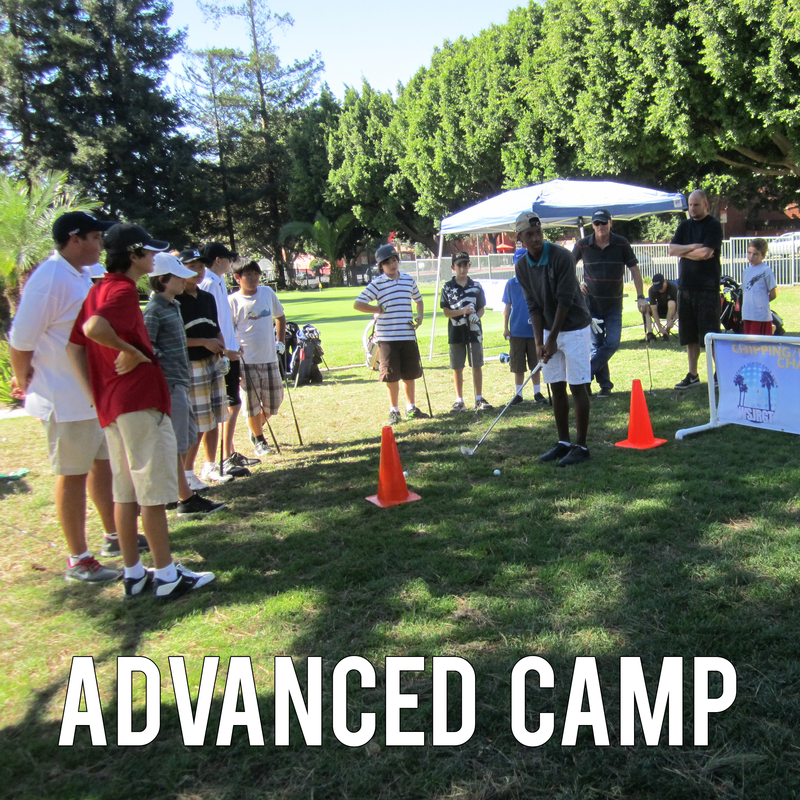 Select a camp program below for more information!